From an email I got, so it'll have some references to forwarding it on. I'm sure he has no problem with placing it on my site. 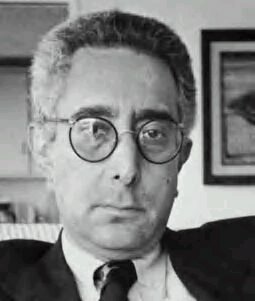 The first part is available on Ben Stein's Website. Lots of good stuff there. Herewith a few confessions from my beating heart: I have no freaking clue who Nick and Jessica are. I see them on the cover of People and Us constantly when I am buying my dog biscuits and kitty litter. I often ask the checkers at the grocery stores. They never know who Nick and Jessica are either. Who are they? Will it change my life if I know who they are and why they have broken up? Why are they so important? all about Tom Cruise's wife. I am a Jew, and every single one of my ancestors was Jewish. It doesn't bother me a bit when people say, "Merry Christmas"
it's just as fine with me as is the Menorah a few hundred yards away. and I don't like it being shoved down my throat. worship God as we understand Him? Jessica came from and where the America we knew went to. funny, it's intended to get you thinking. Jane Clayson asked her "How could God let something lik e this Happen?" out of our government and to get out of our lives. if we demand He leave us alone?" prayer in our schools, and we said OK.
neighbor as yourself. And we said OK.
kill strangers, their classmates, and themselves. why the world's going to hell. or what they will think of you for sending it. of us than what God thinks of us.